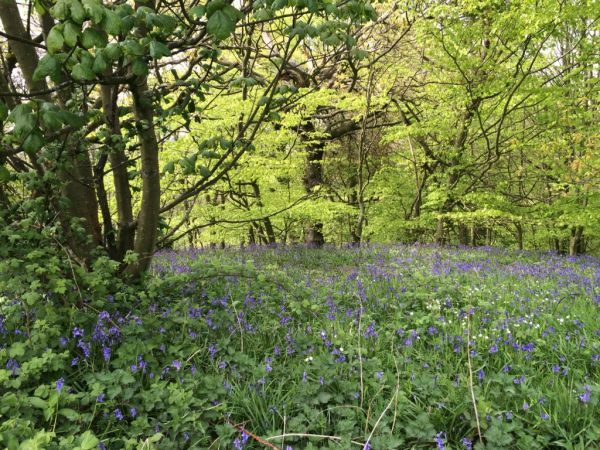 The Alnwick Committee of the NSPCC invites you to walk the woods at Ratcheugh Crag and enjoy a stunning display as the bluebells come into full bloom. By kind permission of The Duke of Northumberland, a rare opportunity to visit both the Crag and Ratcheugh Observatory, not normally open to the public. From the Observatory take in the spectacular views over the surrounding countryside, to Alnwick Castle, the coast and beyond. Everyone can enjoy this leisurely circular stroll through the beautiful Crags, finishing at the Observatory for homemade refreshments. Dogs on leads are welcome. The Bluebell walk starts from Dunsheugh (NE66 3AD), sign posted from the Longhoughton Road and from the Lesbury Road. Car parking available. Telephone 01665 577630 for further details. Donations welcomed with all funds going direct to the NSPCC.